We all have an INNER GUIDANCE system and an inner knowing INTUITION about things and people and situations .. when you sit quietly and listen you will know this TRUTH. It’s the truth and power that you came here to this life with it’s within each and everyone of you ..where everything is always alright and you are safe and peaceful and calm..sometimes we get off track ..but if you suit quietly and just BREATHE .. and take a MOMENT to close your eyes and fill your body with this alignment of truth and energy you will know all is well. 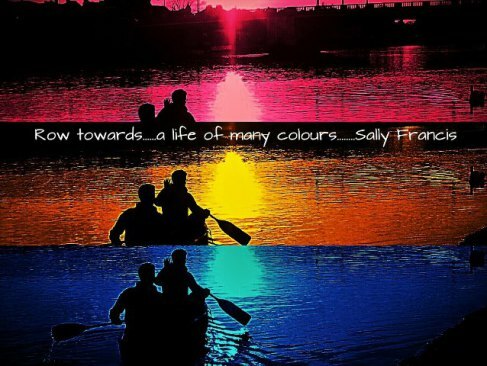 Nice one, Sally, and beautifully expressed.